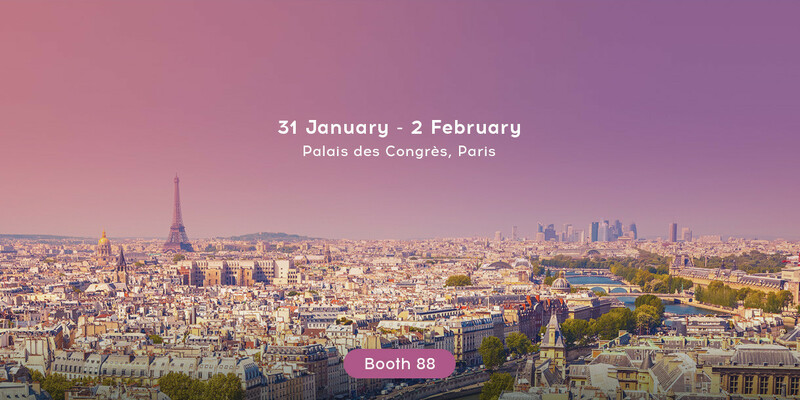 APTOS na IMCAS World Congress 2019 w Paryżu! February 1st, 11:00AM CET at Room #253. 08:55 Dr George SULAMANIDZE. All about infections and why asepsis roles are important during thread lifting? 09:30 - 09:50 Monika Kavkova (Czech Republic) – My first year with a breakthrough Aptos 3rd generation lifting methods. 09:55 - 10:20 Irina Poleva (Italy) – Single blinds analytical comparative study of aesthetic outcome of armoring procedure with PLLA/CL and HLA enriched absorbable threads. 10:25 - 10:40 Amr El Naggary (Egypt) – (HLA) Adding perfection to Excellence by 3rd generation threads. 10:45 - 11:00 Bozena Jendrysik (Poland) – The Use of Excellence visage and Excellence Visage HA in combined techniques. 11:05 - 11:20 George Sulamanidze (Georgia) – Global Release of 3rd Generation Aptos threads with HA. 11:20 - 11:45 Konstantin Sulamanidze (Georgia) – Needle 2G – Video lecture with comments. 11:50 - 12:05 Murat Tsintsadze (Georgia) – Aptos threads “Pour Homme”. 12:10 - 12:20 Orouji Reza (Iran) – Effects of Aptos Threads compared with Silhouette Soft. 12:25 - 12:40 Ayman Elmeligy (Egypt) – The challenge of face and neck lift procedures in patients with drastic weight loss. 12:45 - 13:00 Guido Maronati (Italy) – Face and Neck rejuvenation. Why threads? 14:00 - 14:15 Evgenii Leshunov (Russia) – New perspective to using Aptos methods for intimate areas. 14:20 - 14:35 Natalia Markova (Czech republic) Female intimate area - correction of vaginal entry by Aptos methods. 14:40 - 14:55 Regina Sosoaca (Romania) – Aptos threads lifting, why I must do it? Tips and tricks for different genders and psychological types of patients. 15:00 - 15:30 Nino Kobaladze (Russia) – Face oval restoration with RF liposuction and thread lifting. 15:35 - 16:05 Mario Goisis (Italy) - Microfat and threads – the perfect combination. 16:10 - 16:25 Raniah Bogari (Saudi Arabia) - Non-Surgical lower face and neck lift: A new combined approach for better results. 16:30 - 16:45 Irina Phillot (Switzerland) – Full face optimisation. Combinative methods. 16:50 - 17:05 Marina Agapova (Russia) – A clinical case of sung barbed PCL-PLLA threads for correction of the back surface of hand palm. 17:10 - 17:25 Wlodzimierz Rosinski (Poland) – Nose correction by Aptos Threads. 17:30 - 17:40 Johan Botha (South Africa) – Experience with Aptos threads from South Africa. 17:45 - 18:00 Olga Zhukova (Russia) – Histological rationale for Aptos Threads efficacy.